Cleanse away sweat and impurities before soothing aching muscles with the ultimate post-gym partners. 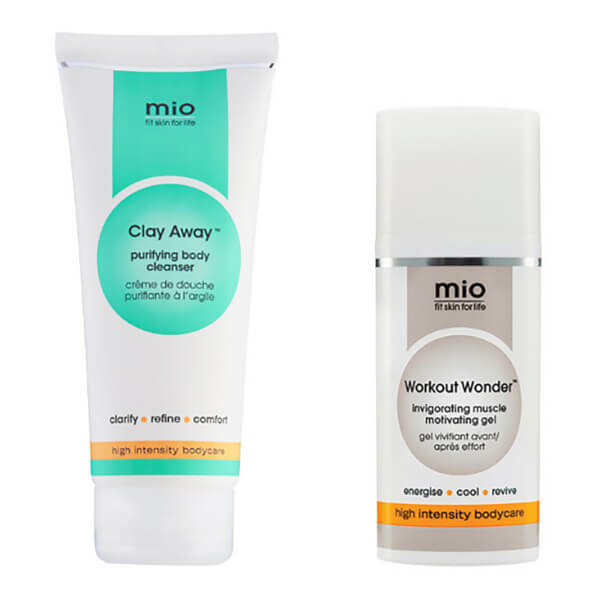 Cleanse congested skin with Clay Away, or use as a mask for the ultimate skin detox. Afterward, massage aching muscles with Workout Wonder to cool, ease tension and help reduce the appearance of bruising.